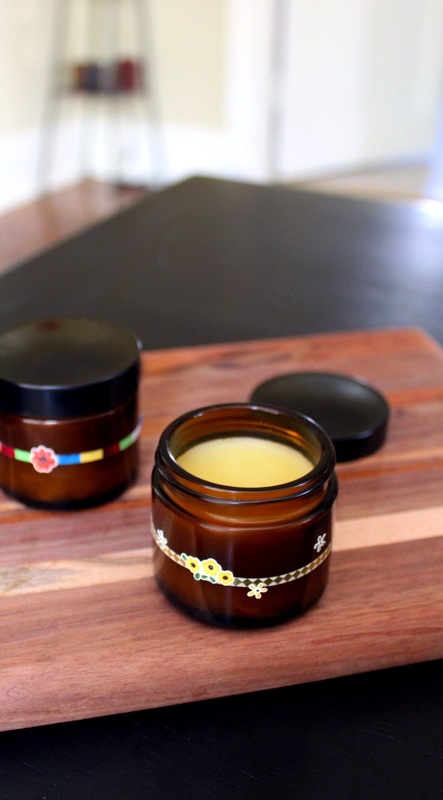 This best natural beauty balm recipe from guest blogger, Rebecca D. Dillon of Soap Deli News, is a wonderful natural holistic skin care recipe that you can craft at home for clear, beautiful skin. As we learn more about the effects that the ingredients in beauty and skin care products can have on our skin and our health, there's been a shift in the beauty industry toward more holistic skin care products. However, in an effort to make that change to healthy, natural products without potentially toxic or cancer causing side effects, this trend has also led to a rise in costs. Companies spend more to provide natural, healthy beauty options that are ethically sourced, use certified organic ingredients and have zero animal testing free of synthetic ingredients and preservatives. Nonetheless, as beauty companies compete to offer the newest and best in holistic skin care, their marketing costs rise. Then so do the cost of their products. Unfortunately not all of us are able to afford these expensive luxury beauty products. From mascaras with $21-$24 price tags to anti-aging creams in the $68-$98 range and up, it gets expensive rather quickly. What we should really be spending that extra cash on are healthy food choices, not exterior beauty products. The right nutrition helps us to stay beautiful both inside and out. From a healthy skin to a healthy gut, beauty is after all, way more than just a pretty face. 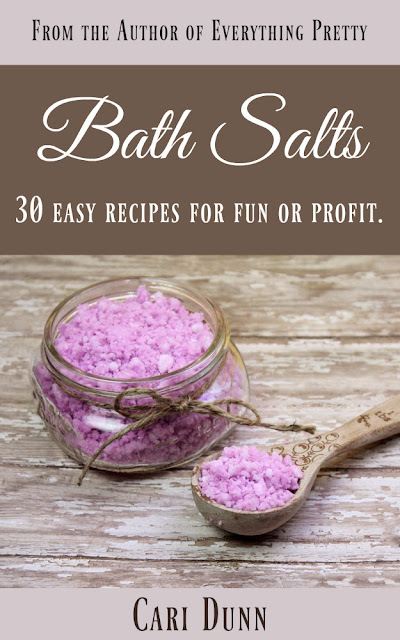 So rather than buying all of your natural skin care products - because I know I lust over the latest and greatest too - you can actually save money by making your own holistic skin care products at home. 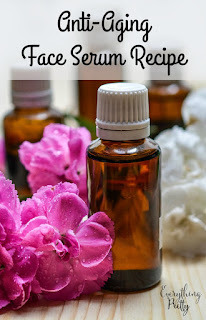 While the start up cost of making your own holistic skin care recipes can be high at first, you can use those ingredients in any number of natural skin care recipes. I find that when I place a supply order I'm able to make dozens of natural beauty products over the course of the year, thus lowering what I'm spending in the end. This is assuming, of course, you don't get addicted. Or shop online with a glass a wine in hand. Which, I do confess, I have been guilty of. WHAT ARE HOLISTIC SKIN CARE PRODUCTS? Holistic skin care products in this instance simply refers to topical beauty products containing almost 100 percent natural ingredients. These natural ingredients may include herbs, plant extracts, phytonutrients and antioxidants, and essential oils. While holistic skin care products are gaining increased popularity among both aestheticians and consumers, FDA regulations and labeling have not yet caught up to every realm of holistic skin care. Therefore it's important to not always believe the hype about a holistic skin care company or product without first doing your own research. 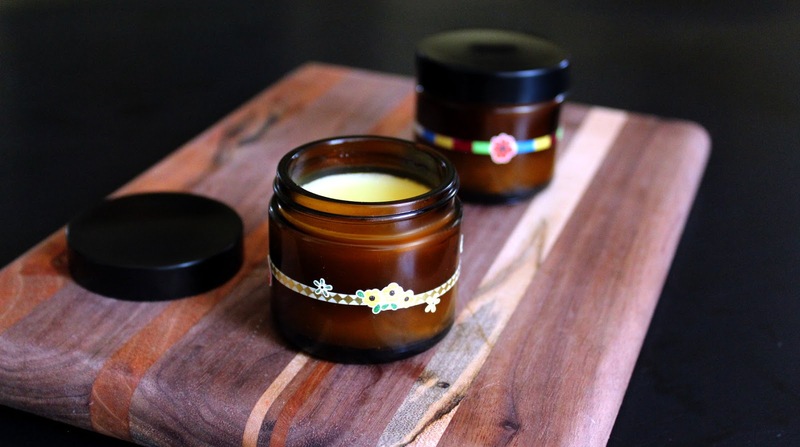 By making your own natural skin care products, like my best natural beauty balm recipe, you know exactly what ingredients are being used and where they come from. 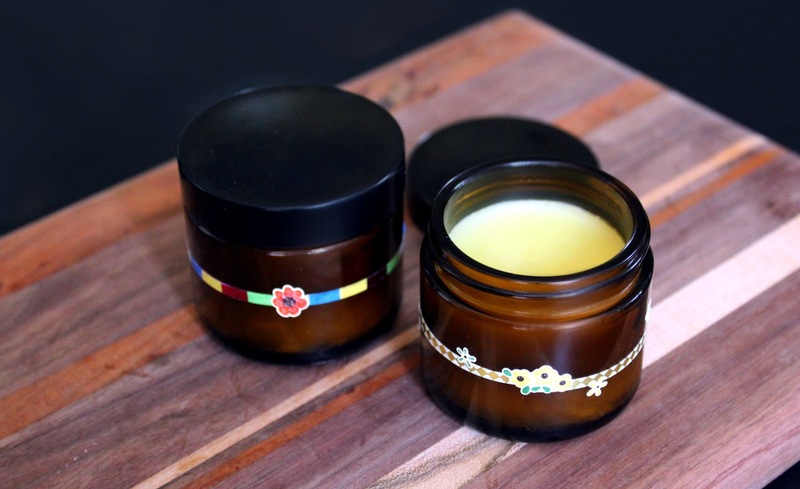 Made using nourishing natural skin care ingredients like rosehip seed oil and pomegranate oil, this best natural beauty balm recipe is a fantastic moisturizer for dry or maturing skin. Additional ingredients including jojoba oil and sea buckthorn oil help to clear up and prevent acne. While the organic blend of essential oils balance skin and further promote skin health. This natural beauty balm recipe is also great for acne scars and helping to diminish the appearance of fine lines and wrinkles. 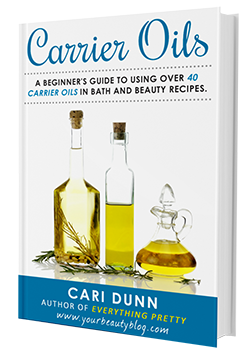 If you'd like to learn more about the carrier oils used in this natural beauty balm recipe, there's a great article that explains the benefits of carrier oils and their uses here. Using a digital scale weigh out the carrier oils and beeswax and combine in a double boiler . Gently heat the ingredients until the beeswax has fully melted. Remove the melted beeswax and carrier oils from heat. Then using a dropper or a graduated transfer pipette, add the essential oils. 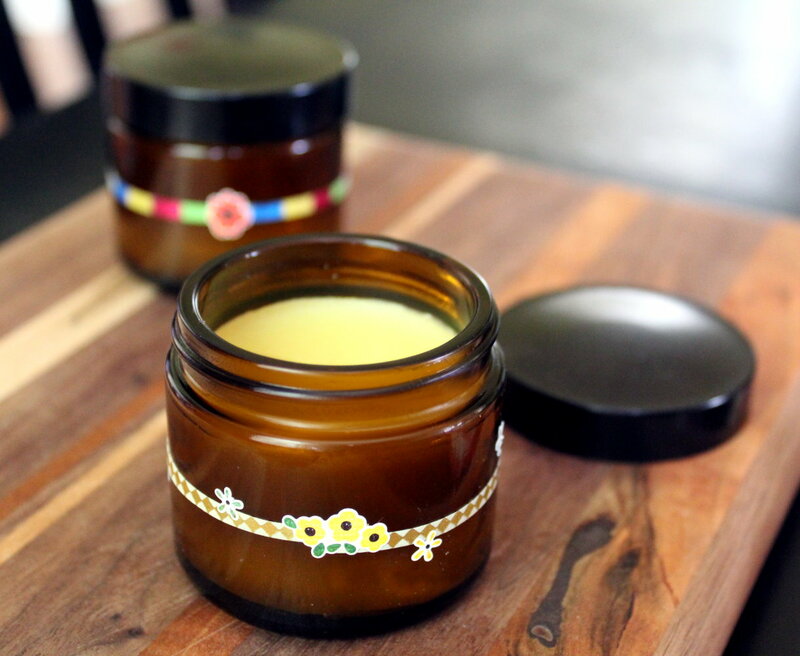 Stir the melted ingredients for this best beauty balm recipe to combine. Then pour the beauty balm into two 2 oz. amber glass jars . Once your natural beauty balm has cooled and fully solidified, screw on the caps. You can then decorate your jars as desired for personal use or to give as homemade gifts. 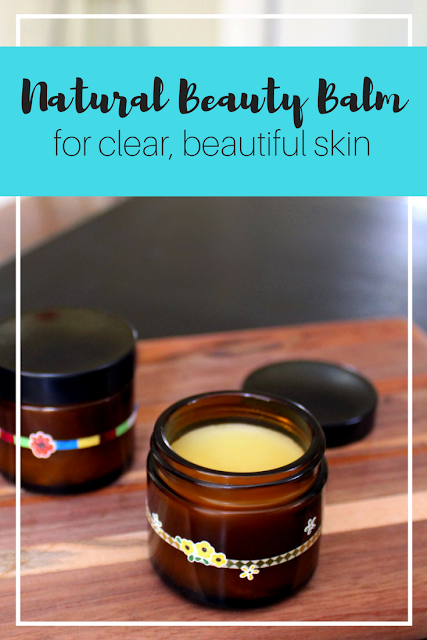 If you like my best natural beauty balm recipe, then you may also enjoy some of these other holistic beauty and skin care recipes. 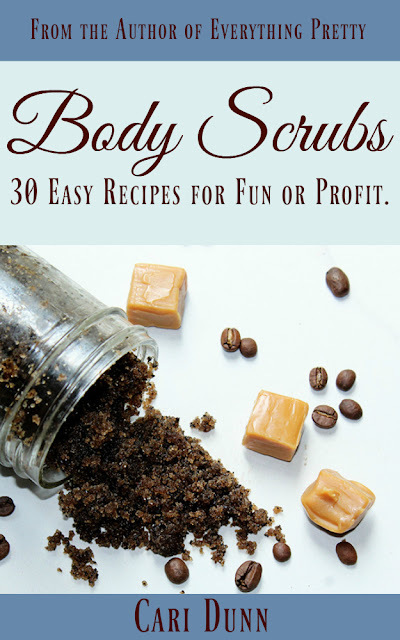 I hope you have as much as fun as I do creating your own homemade holistic skin care recipes. 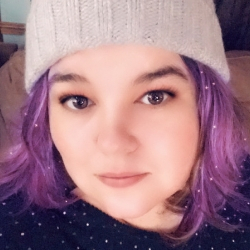 If you want more ideas for natural beauty and skin care recipes, then be sure to follow me across your favorite social media platforms! 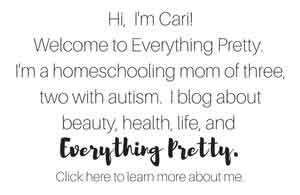 You can find me on G+, Pinterest, Tumblr, Facebook, Twitter, and Instagram. Or simply subscribe to Soap Deli News via email for future updates, DIY projects and recipes.